Setting up & Restructuring of Accounts Dept. When business and the economy are growing it is advisable to have a financial advisor in the company to manage all your financial requirements professionally. 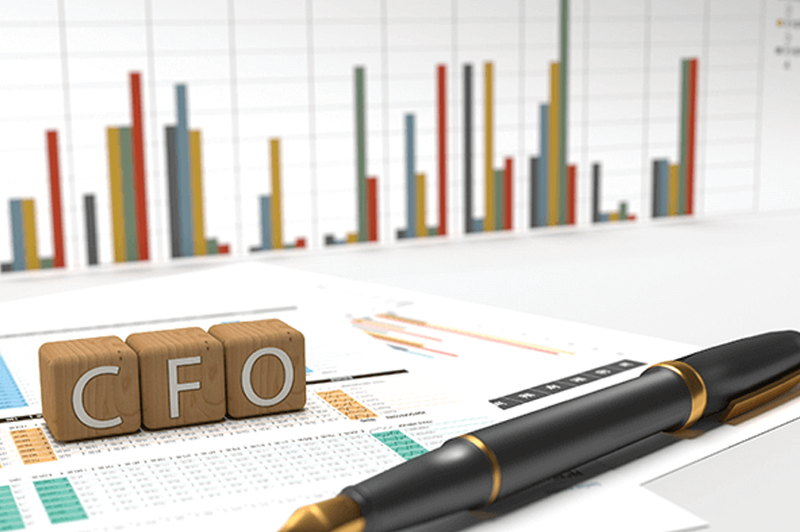 CFO is corporate officer primarily responsible for managing the financial risks of the business; he will be responsible for financial planning and record keeping as well as financial reporting to higher management. We provide small and medium business with a best in class strategic finance function by assisting clients with business planning, providing regular management accounts, identifying and reporting on key business drivers, and providing key insights on business performance.